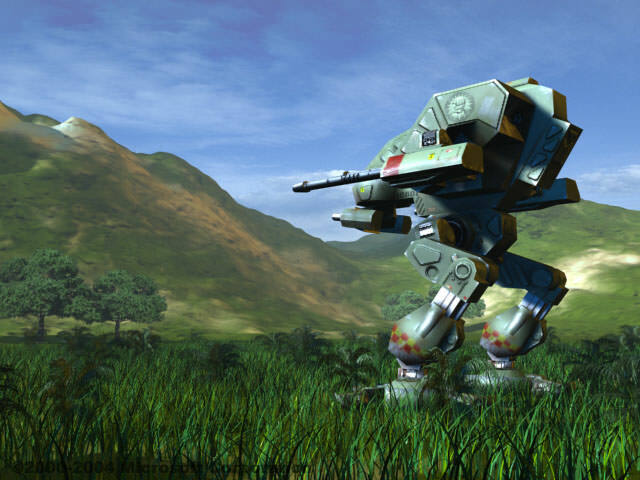 If you skipped this game back in 2001 and would like a chance to see what a real mech game should be like, you will be able to download the full game plus its expansions for free soon from this site. They’re releasing it completely free and legal in honor of BattleTech being around for 25 years. I bet they’re just hoping to drive up interest in the new game that was announced earlier this week. I completely missed playing this version of MechWarrior because I had moved onto consoles, though I did have some serious fun with MechWarrior 3 when I was in high school. If simulations aren’t really your ‘thing’ then give MechAssault a chance on the 360, I’m sure you can find a used copy at your local GameStore for about $0.99, and is a damned fine substitute for the PC games…though not free.